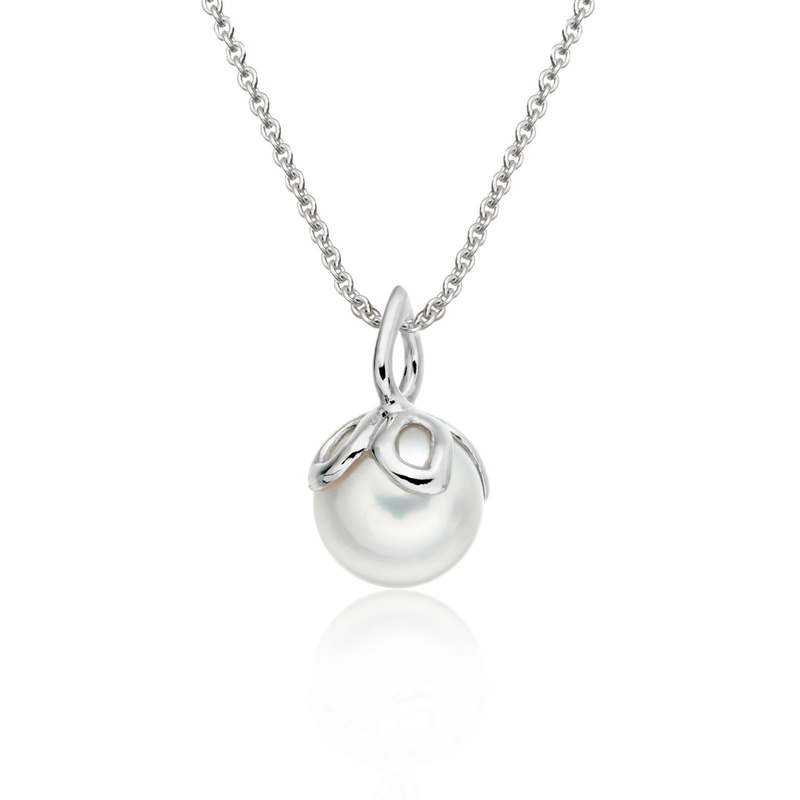 A silhouette of wild gold leaves delicately twists around an Akoya pearl in this 18 carat white gold pendant from our Entwined collection. 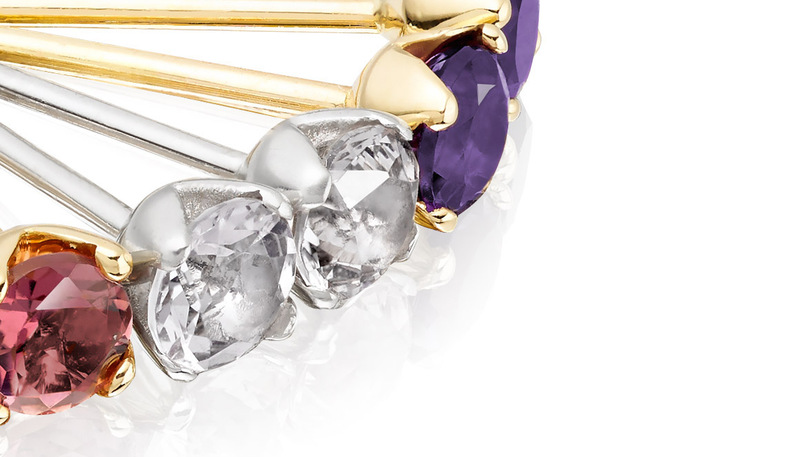 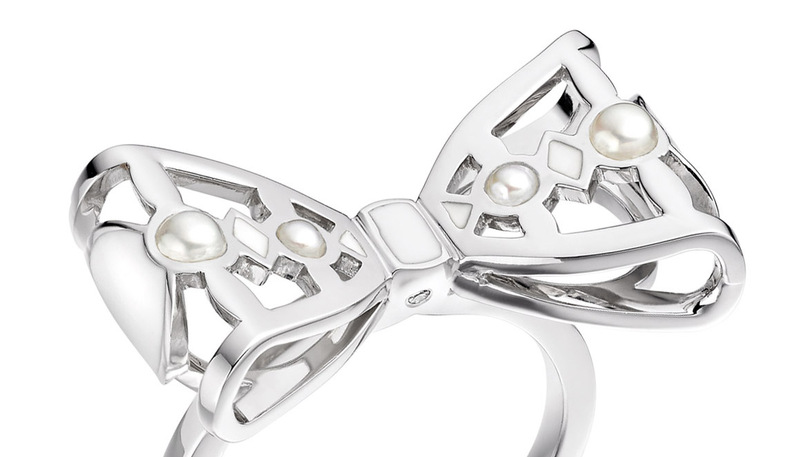 Inspired by the motif of an Alpine flower, the Entwined collection takes its name from the old English word for Beloved. 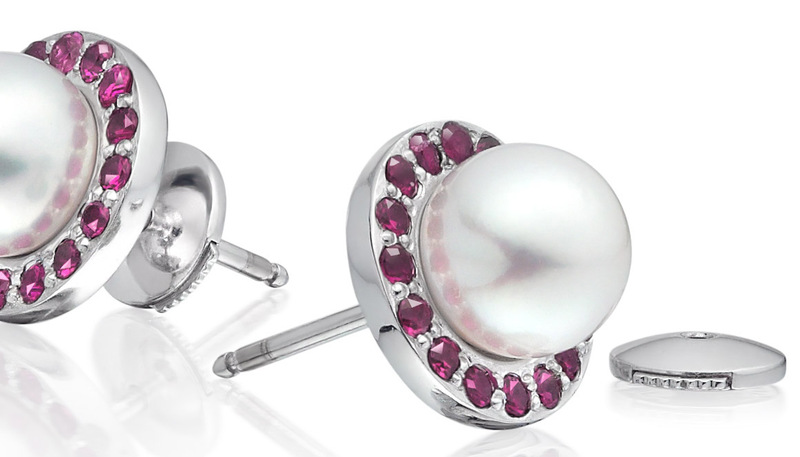 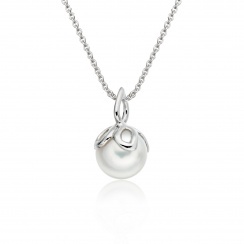 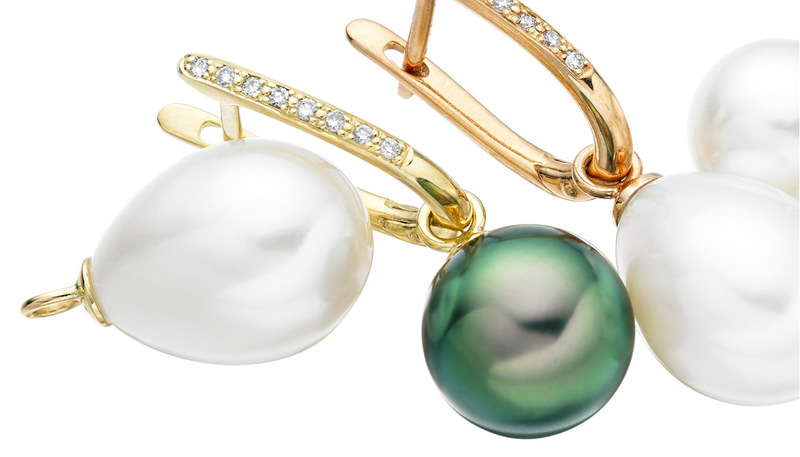 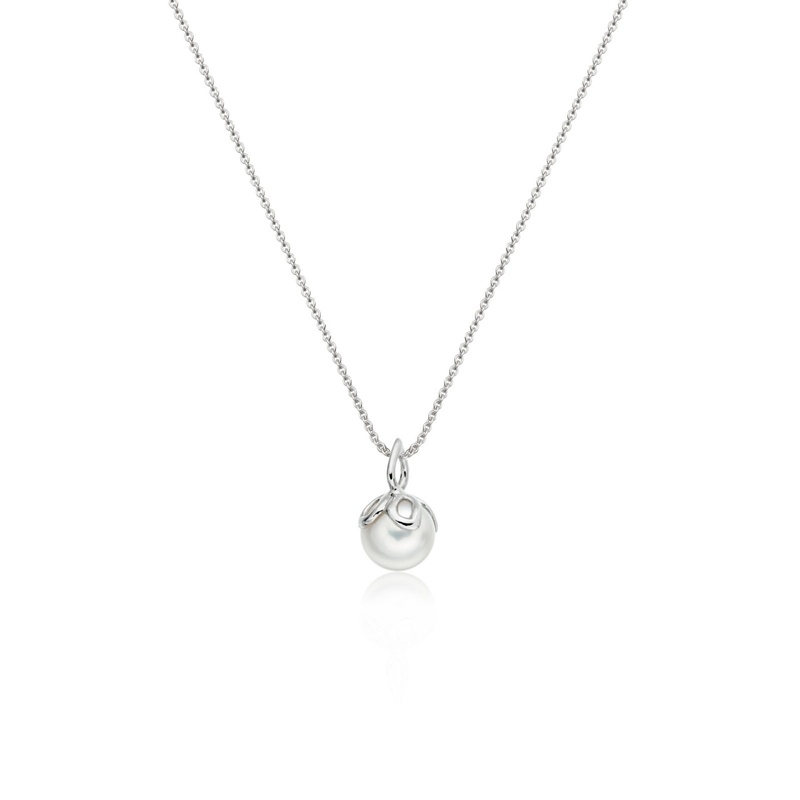 The beautiful cultured Akoya pearl, measuring approximately 8-8.5mm in diameter, is held delicately by a twisting vine of 18 carat white gold to create this elegant and distinctive piece. 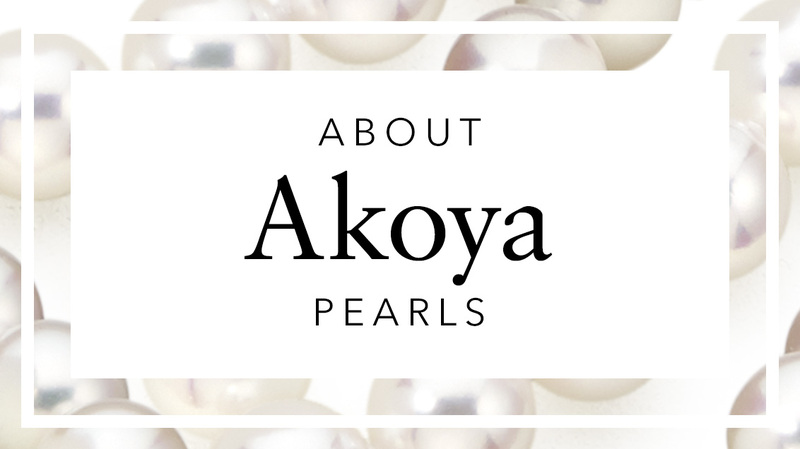 Chosen for their classic looks and ease of wear, the saltwater Akoya pearl has a beautiful, sharp lustre, with an elegant white colour and pink overtone. 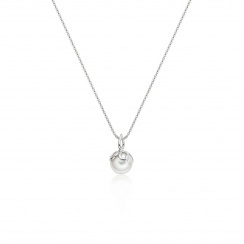 The Entwined Akoya Pearl Pendant in White Gold, which has been designed and manufactured in the UK, can also be purchased with a matching pair of Entwined Akoya Pearl and Diamond Studs in White Gold.